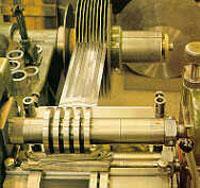 PRECISION METALS, Spring steel strips, Cold rolled steel strips, Steel, carbon, on EUROPAGES. Precision strip steel, round, flat wire and structural shapes. 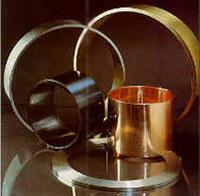 Our Malines site offers a very wide range of alloys for the most basic to sophisticated industrial applications. Strip steel in thicknesses 0.010 to 3 mm. Strip steel in widths 1.0 to 1000 mm. 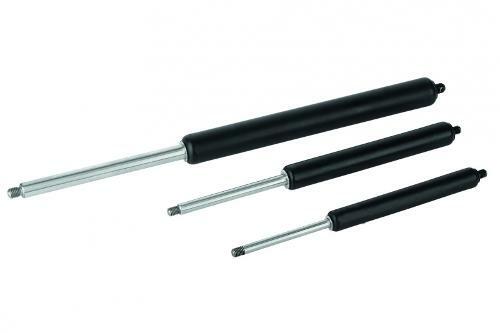 Round, flat and section wire available. Stainless steel strip specialities. Hard-drawn and tempered rolled strip steel. Annealed strip steel. Curable annealed. Tempered and hard-drawn. Hardened by precipitation. Thicknesses <0.4 mm. Edge finishing (sheared - deburred - chamfered). 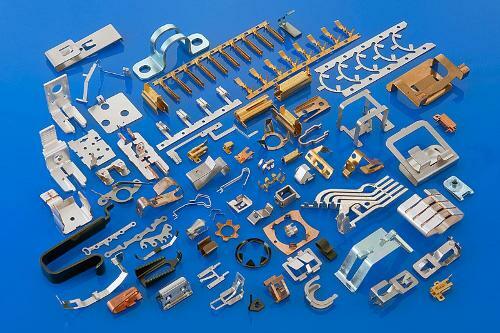 Precision Metals offers you a wide range of materials in different forms. From the simplest to the most sophisticated. We offer you a wide assortment from mild steel to exotic nickel alloys, from simple, pure copper to exotic beryllim alloys. Many other metals and alloys.